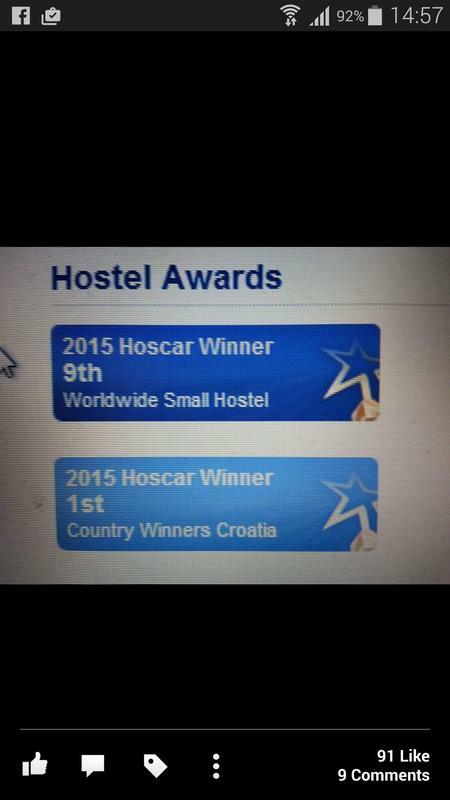 Voted top rated on hostelworld, 2011, 2012, 2013,2014,2015 and 2016 !!!!!!! If youâ€™re a sociable or a solo traveller and want to meet other people in a welcoming, friendly environment, please read on! Hostelworld guests rated us the most fun property the world in 2013! Thereâ€™s free padlock hire, free lockers, free use of our electronic staff safe, free Internet and Wi-Fi, free use of our Skype headsets, free towel hire and free tea and coffee â€“ not just when you arrive, but all the time! And itâ€™s not this European yellow label tea, either; Youâ€™re totally welcome to borrow our guidebooks for free and we have a book exchange as well. 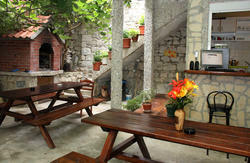 Thereâ€™s also, no curfew and very relaxed check-out times â€“ you can check out any time you like but you can never leave! Laundry service is available and we use an electronic entry system with a keypad and cards. Do you want to save money by taking staff recommendations for cheap places, and using the specially negotiated food and drink deals for you? 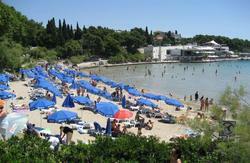 Do you want to be given all the help, advice and assistance for your entire stay in Split and beyond if needs be? Do you want to be taken out by staff to cool underground places unseen on the common traveler's route? Youâ€™ve come to the right place! Every guest will receive a reminder day prior to arrival so please check you e mail. Every guest after reservation is processed gets map of Split with the marked way to the guesthouse. If you are coming by bus or the train just go towards old town(100 m) and ask for the theater. 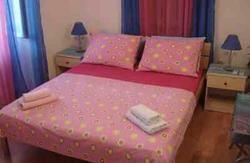 Hostel is located 400 m from the national theater in direction towards the city stadium. Also if you are coming by plane we arrange a pick up for a 50 % cheaper fee than the taxi.